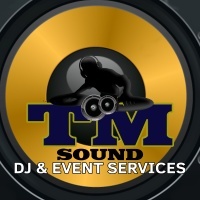 TM Sound has experienced Wedding DJ's as well as DJ's for your Birthday, Graduation, Holiday party or private party and many other types of events. 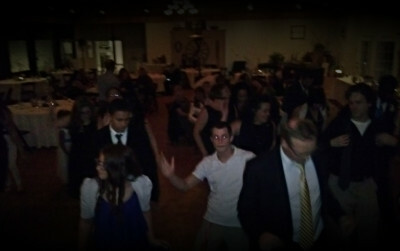 We have been making events memorable in Western New York since 2008. What sets us aside is that we have all of the songs that you want to hear, we play non-stop and keep the party going. Plus, our digital library is always expanding. With all of the hits from yesterday to today in all genres, you can find the songs that everyone wants played. 1 or 2 person team! We will send a DJ & MC team to provide music, announcements, introductions, and help coordinate the series of planned events. We will provide the sound system designed for your event needs based on the room size and the number of guests. Make the atmosphere fun for all of your guests. High tech lighting can be synced to the music. You will be able to login to your personalized planning area to identify important information, itineraries, event information, song requests and more. Your guests can make requests through our online library prior to the event, allowing our staff to coordinate with you for any song choices that are not preferred. TM Sound has included a special tool available to our clients and their guests allowing Real-time messages and song requests to be sent to the DJ / MC onsite at your event. Ask for more information. Check to see if your date is available. A DJ will be glad to schedule a free consultation with you. We'll be with you every step of the way, with planning guides and phone / email support along with planning seminars to discuss event details or coordination.